has enjoyed over 4 years of both virtual and live exhibition fans from Buffalo NY to Senegal Africa. Here’s to another 4 years and thousands more viewers. 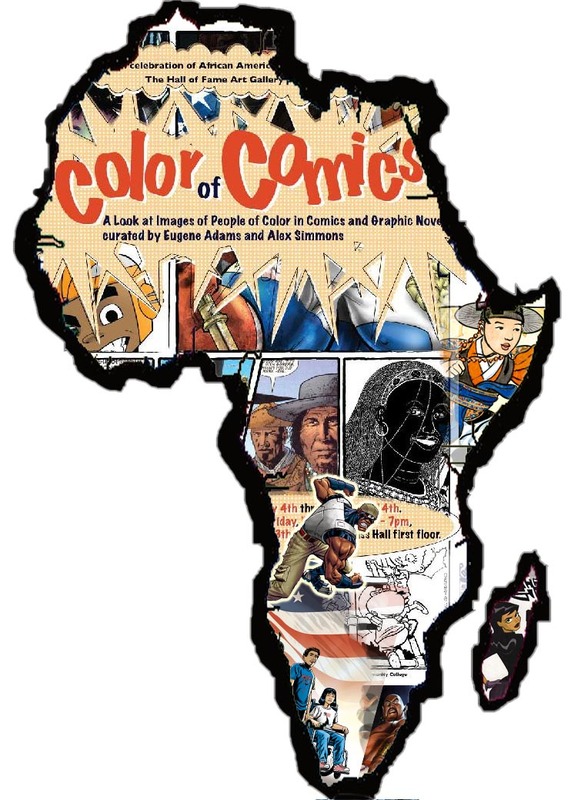 In December 2010 the COLOR OF COMICS traveled across the sea to Senegal, Africa! It not only enjoyed 10 days of local school children visiting, viewing, and learning — it also became part of the FESSMAN International Arts Festival. 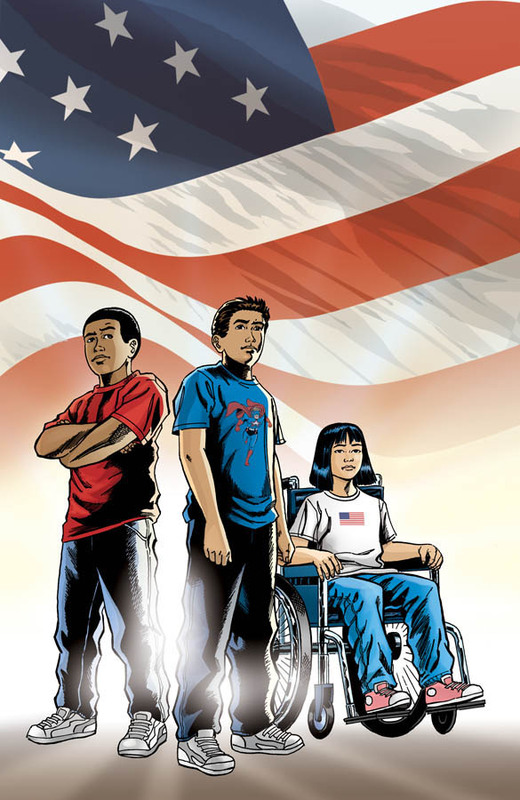 For that entire month thousands of people, from all over the world, viewed the works of comic book artists … from all over the world. 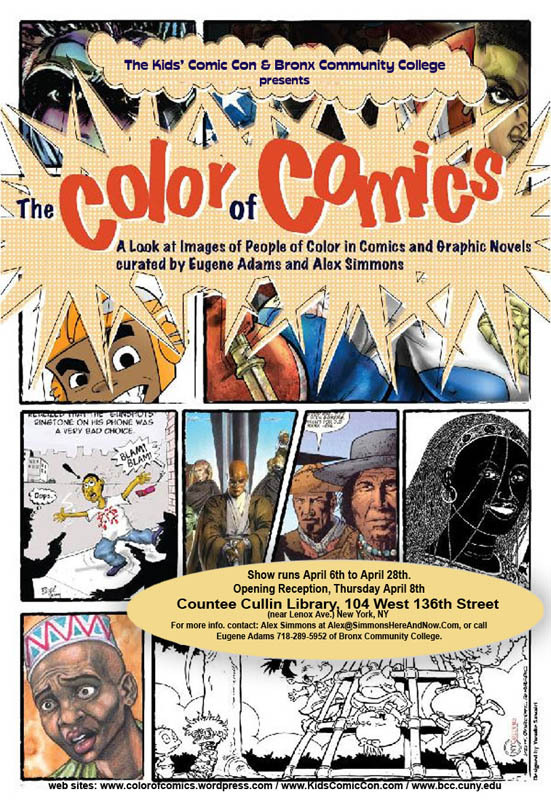 People of color were able to enjoy characters of color … How cool is that? Our trip (along with the Kids’ Comic Con) to Senegal Africa was a major success! I’ve posted a few video clips to illustrate some of our best moments — but trust me — they were all amazing! So view the video clips, especially the first which was taken the day I arrived in the city of Dakar — which by the way was at 6:30 AM. By 8:30 AM we were at the American Cultural Museum with a class of 30 kids due any minute, and no time to frame the art.. By the morning of day 2, we had half framing completed, and by day 3 the job was done (click here).